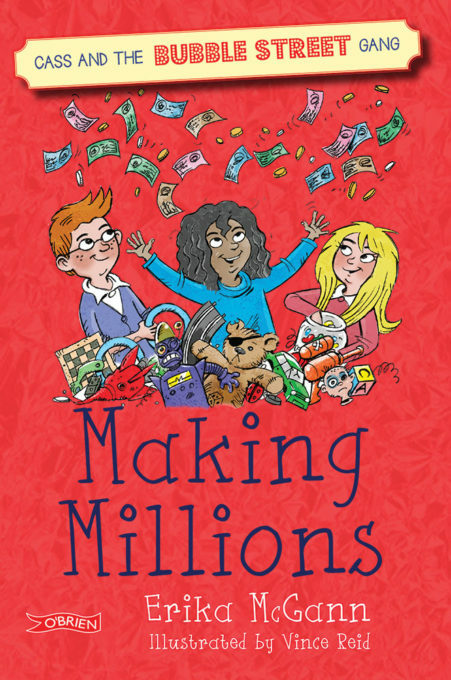 We are delighted to announce Making Millions by Erika McGann as the 2018 Citywide Reading for Children choice. This exciting adventure story about the Bubble Street Gang is suitable for boys and girls aged 7-9 years. The aim of the reading campaign is to encourage children to read for pleasure. The initiative is run by Dublin UNESCO City of Literature and Dublin City Council Public Libraries, in partnership with O’Brien Press, and runs from January to March 2018. There will be author visits to many Dublin City Council branch libraries as well as city-centre based events to promote the campaign. Multiple copies of the book will be available in borrow in Dublin City Libraries from January 2018. The project is funded by Dublin City Council’s Public Library Service and the Department of Culture, Heritage and the Gaeltacht. The campaign has been running since 2012. Previous books chosen were : Arthur Quinn and the World Serpent (Alan Early); The Nightmare Club series; The Powers (Kevin Stevens); Danger is Everywhere (David O’Doherty and Chris Judge); The Book of Learning (E.R. Murray) and Knights of the Borrowed Dark (Dave Rudden). Cass and her best friends, Lex and Nicholas, are the Bubble Street Gang. They investigate crimes, solve mysteries and have brilliant adventures. They’ve even got their own secret clubhouse. Now the gang need money and they have some genius ideas on how to make it. But Cass also has a mystery to solve. Who is the invisible boy? And why can’t anyone else see him. Join Cass and the Bubble Street Gang as they start Making Millions! 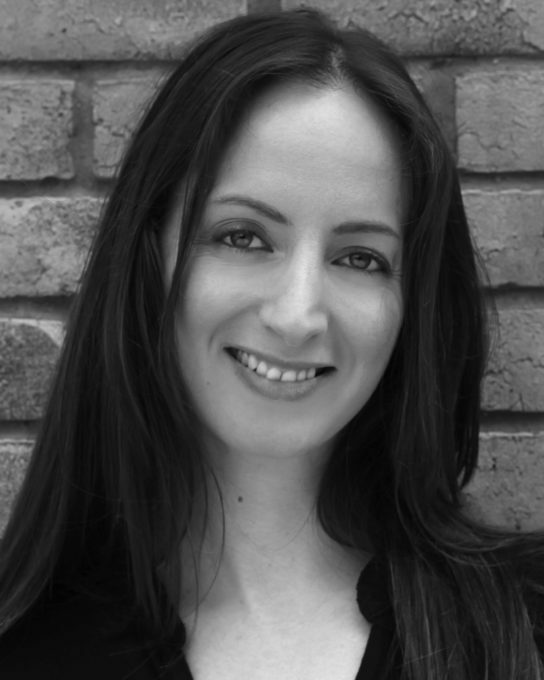 Erika McGann lives in Dublin and spends her time solving mysteries and having brilliant adventures (well, she writes about them anyway). She likes cold weather (because it’s an excuse to drink hot chocolate by the gallon) and cheesy jokes (because cheesy jokes are always funny, even when they’re not funny). Making Millions is the second book in the new series for younger readers called Cass and the Bubble Street Gang. Erika’s books for older readers include The Demon Notebook (winner of the prestigious Waverton Good Read Award), The Broken Spell, The Watching Wood and The Midnight Carnival. The Clubhouse Mystery, the first book to feature Cass and the Bubble Street Gang, was published in Spring 2017.